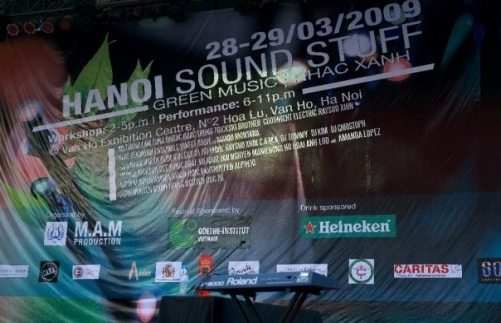 I will be in Vietnam for two weeks (March 26 through April 7) for a performance at the Hanoi Sound Stuff festival with The Six Tones (Henrik Frisk, Nguyen Thanh Thuy, Ngo Tra My and Stefan Östersjö). Following the festival we will record with the Six Tones and Vietnamese guest musicians. Read more about The Six Tones here and listen to one of The Six Tones' first performances here. Apart from playing original music we also experiment with improvisations on traditional Vietnamese music as in Tu Dai Oan from a concert in Malmö.